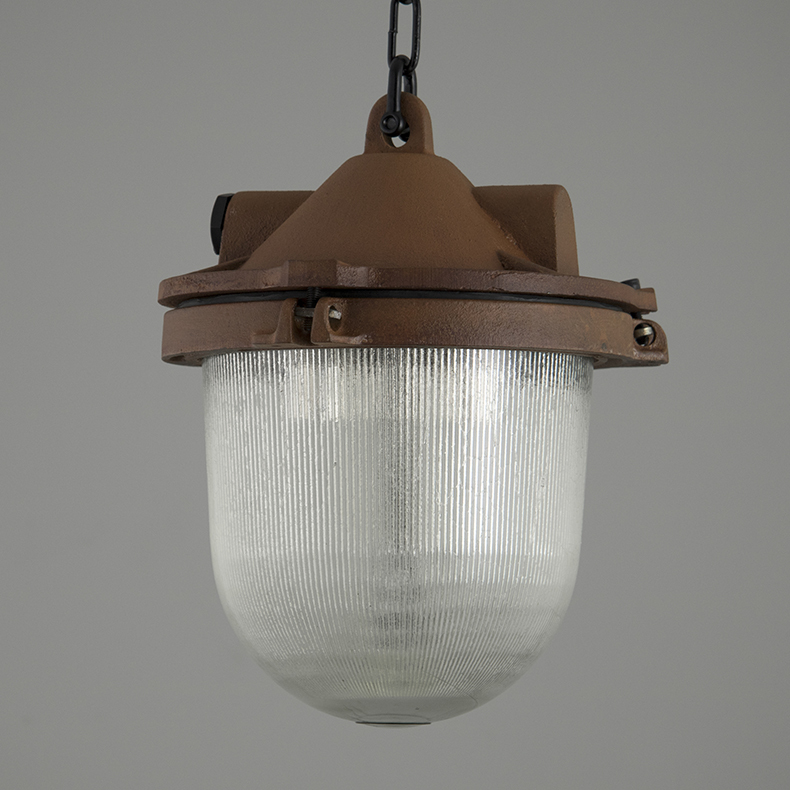 The latest restored lighting from the skinflint workshop, including 1950s linear industrial pendants by Thorlux and rare isolator wall lights salvaged from industrial sites in the UK. 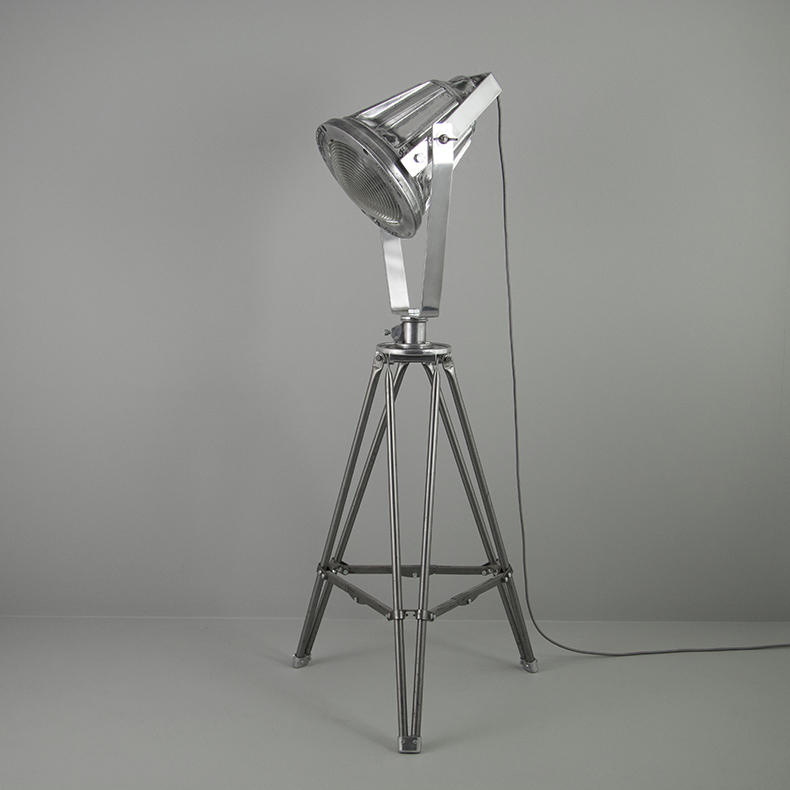 M. O.D munitions floor light - Stunning one-off feature floor light rich with British heritage. 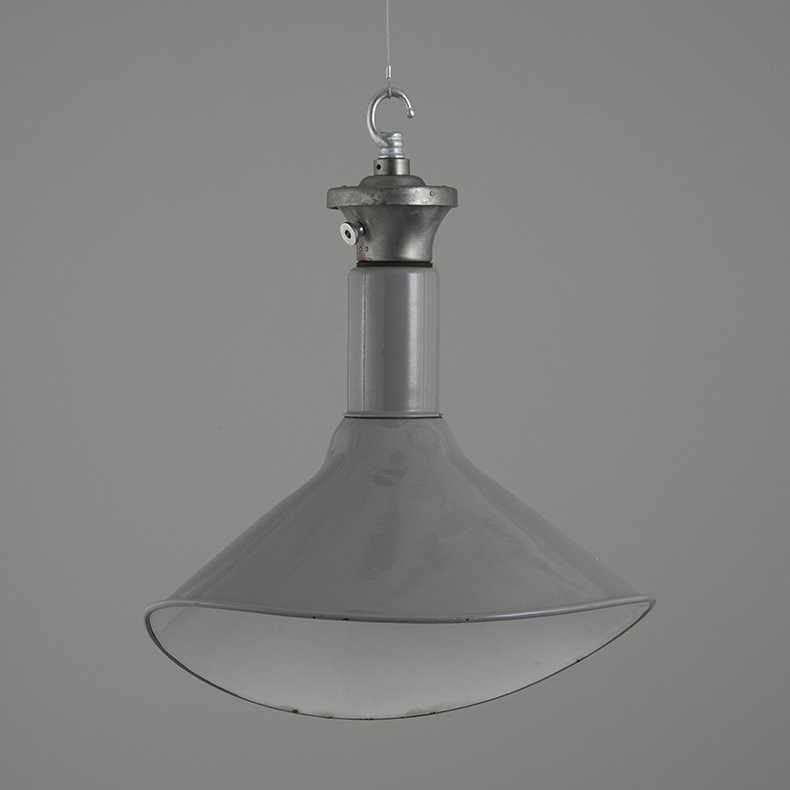 Oxidised Eastern Bloc pendant lights - Industrial prismatic pendants salvaged from factories within the former Czechoslovakia featuring oxidised steel enclosures. 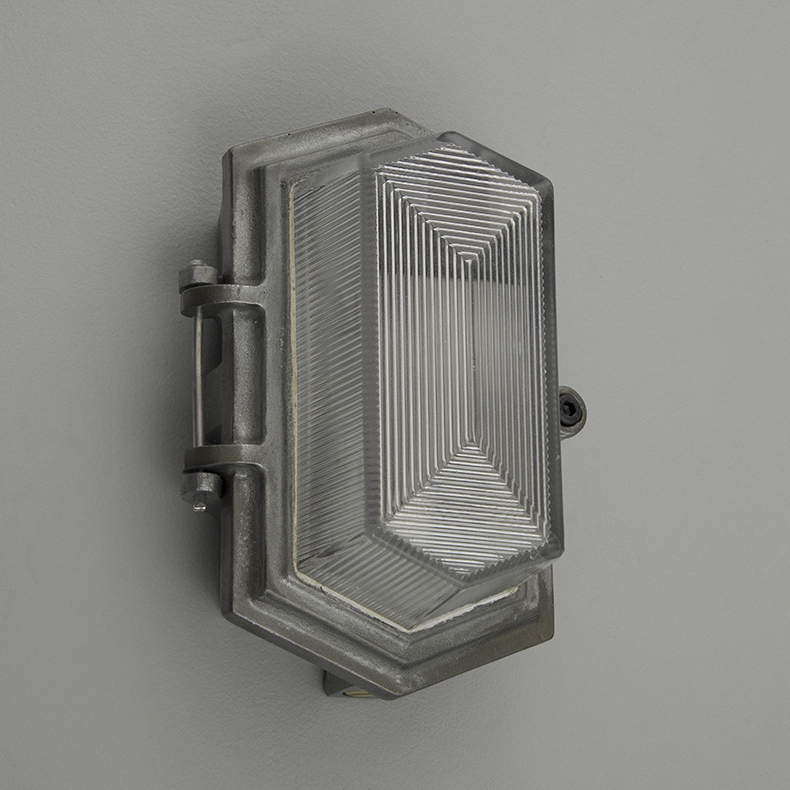 Prismatic wall lights by Wardle - British industrial bulkhead lights with an Art Deco style by Wardle. 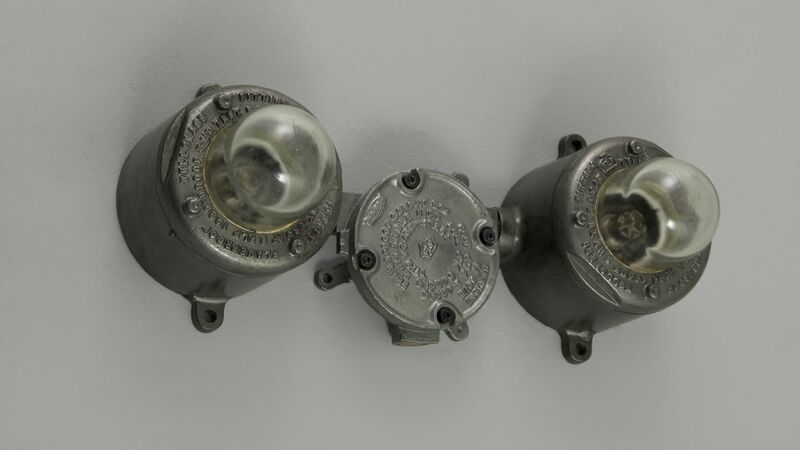 Industrial LED lighting by Thorlux - A large run of vintage linear lights by Thorlux, salvaged from a decommissioned Roll-Royce factory in Derby, UK. 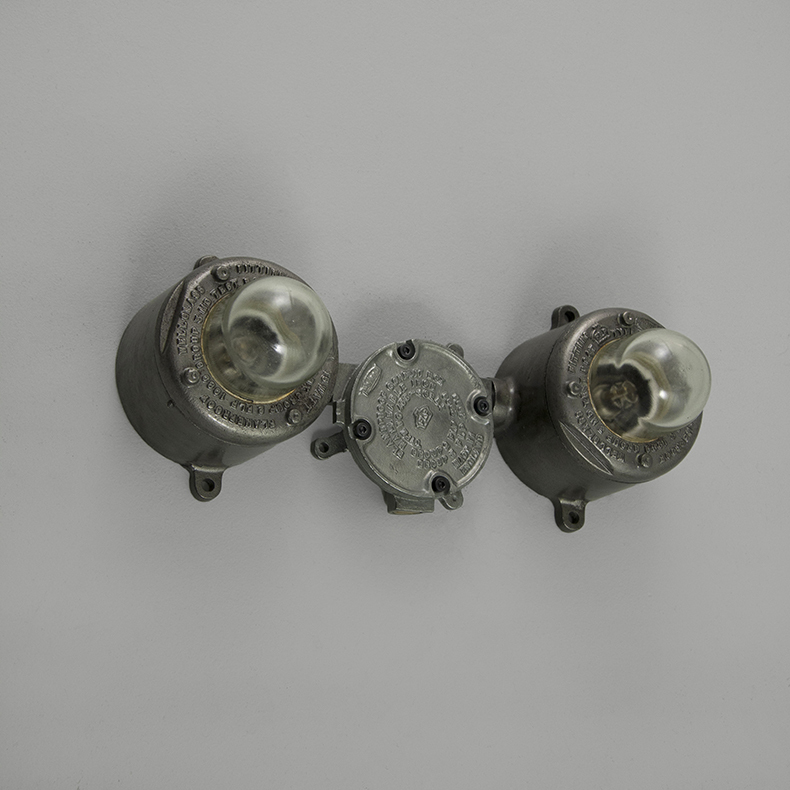 Isolator wall lights by Walsall - Originally installed as isolation switch indicator lights at an industrial site in the UK and now converted to feature wall lights. 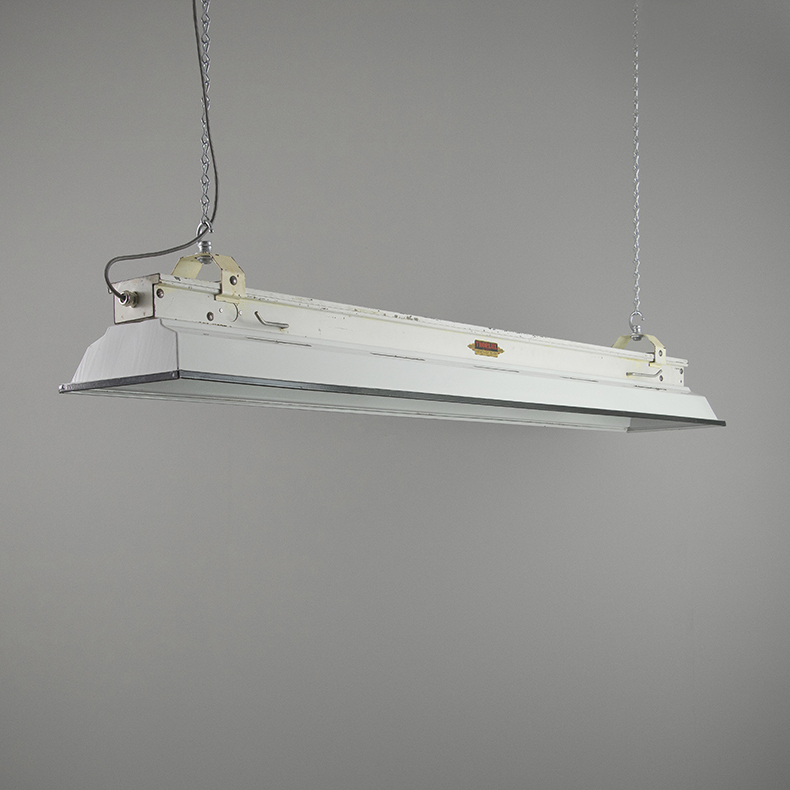 Vintage elliptical factory shades by Benjamin - Classic British industrial factory shades by Benjamin, salvaged from an electrical substation in North Wales.